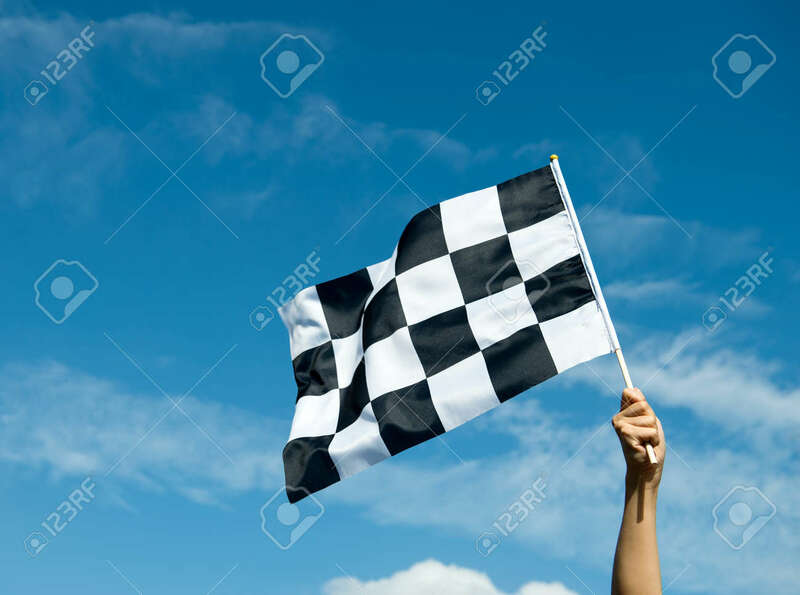 Checkered Race Flag In Hand. Royalty Free Fotografie A Reklamní Fotografie. Image 33756953.